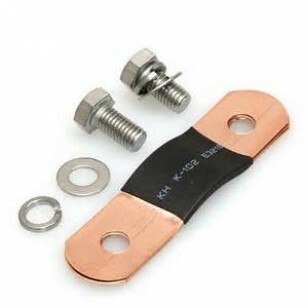 Flexible connector which composes of few copper layers. Each item will include one copper connnctor and two screws. Connect Winston LiFeYPO4(LiFePO4) 3.2V 40Ah Cells in series.